Marcela teaches language and communication to 16-18yr olds in a small rural town in Chile. She was a teenage mother, rejected by some of her teachers. That experience motivated her to teach, so she could instil in students the desire to fulfil their dreams and look at their future without limits, especially for those who lack a sufficient support network. Many of her students are the first members of their families to enter university. Her focus on teaching by reading literary classics has seen extraordinary results. Her school won a national contest, beating better-funded and more exclusive colleges. National literacy test scores have improved. Students develop critical thinking, voice their opinions on national issues and debate to defend their points of view. She chooses classic texts which link to history, especially those that can still tell students something of the world they live in. Many texts require her students to play detective, to find the clues that will provide a richer interpretation. 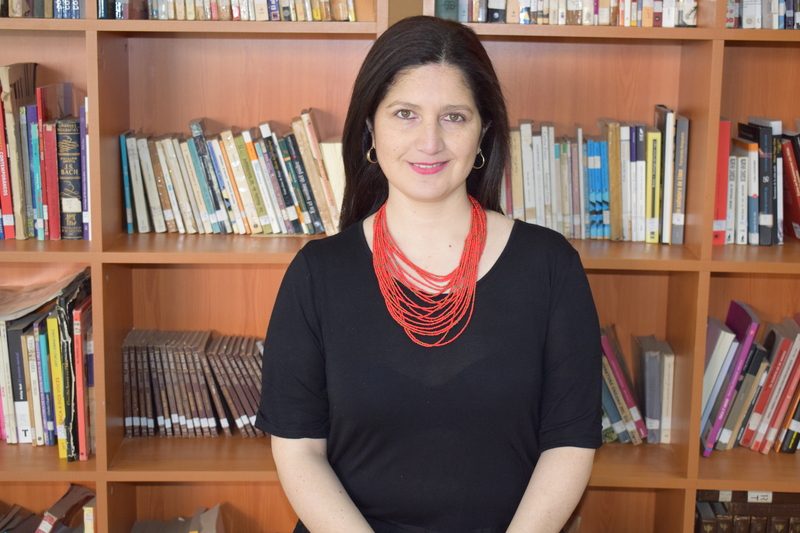 Marcela has also developed an extension of the national curriculum, demonstrating how great works of literature continue to influence through their timelessness and universal themes. It includes drama as a tool to generate a good classroom climate, develop oral expression and understand how bodies, postures and tone of voice communicate identity and feelings. Students are encouraged to choose texts and explain their choice according to their needs, interests and abilities. And for students who didn’t grow up reading she encourages a return to childhood by reading children’s stories. Marcela is a Top 5 Finalist of the Chilean Teacher Prize 2017.